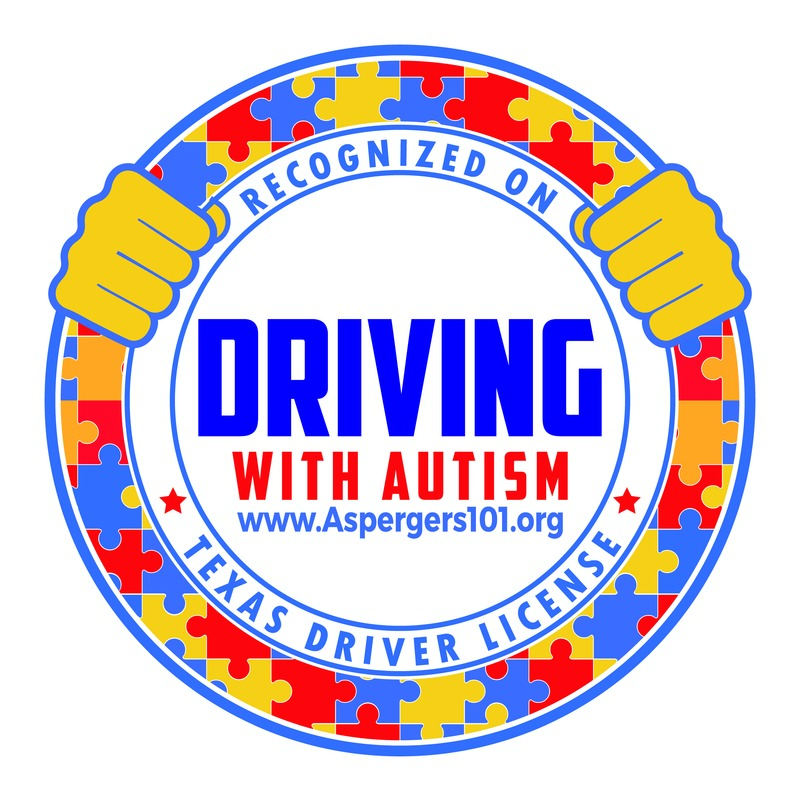 It is with great enthusiasm that we will welcome Dr. Temple Grandin to San Antonio and South Texas during Autism Awareness Month, April 19th, for an insightful and encouraging evening titled: Unlocking the Potential. We can hardly wait! Dr. Grandin will share her personal story and insights on how to prepare for a productive life of independence living with Autism. Attendees will also hear from Chief People Officer Tina James to learn how local industry giant HEB is launching an innovative program that utilizes the talents of those on the spectrum. 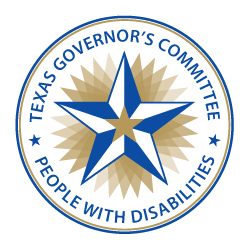 Mr. Ron Lucey, the Executive Director of the Texas Governor’s Committee on People with Disabilities will open the evening with a message from our state’s capitol. Asperger101’s Unlocking the Potential will be an evening well spent for those seeking encouragement and concrete guidance for living to the highest potential with Autism and Asperger Syndrome. Future Horizons book sales: Offerings from the best minds in the field, providing a wide variety of approaches to the challenges of Autism and Asperger’s Syndrome. 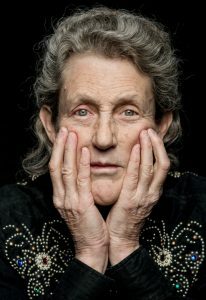 Dr. Grandin will be available for book signings.